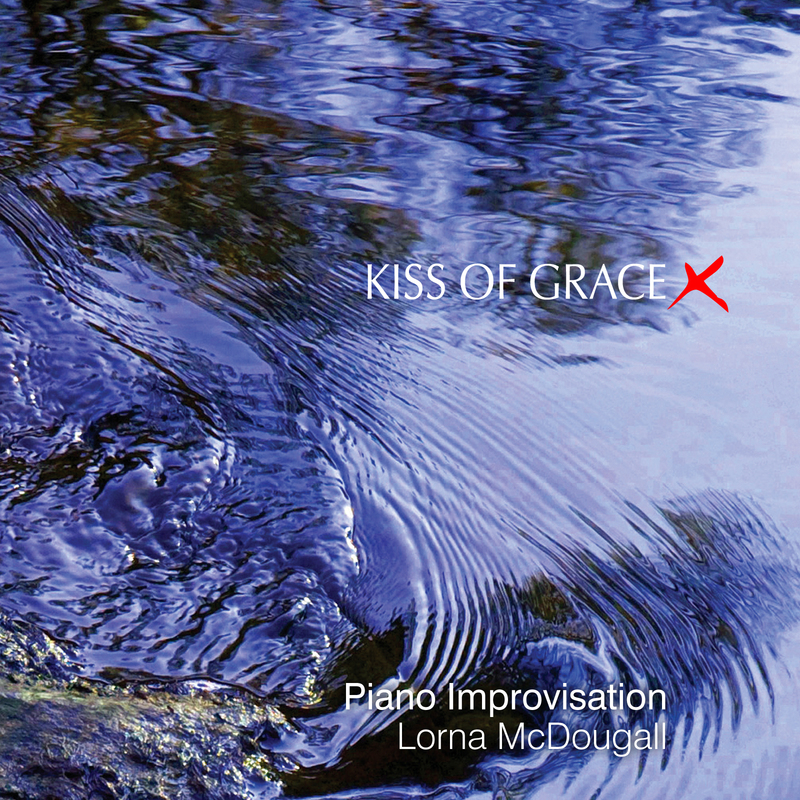 Recently we have had the pleasure of mastering an album of instrumental soaking music for Lorna McDougall – called Kiss of Grace. Kiss of Grace came from a live recording at a soaking session at Lorna’s home. Lorna asked if we could help her with advice on production of a CD publication on iTunes and other downloadable media. This entry was posted in Contemplation, Music, Worship and tagged Kiss of Grace, Lorna Mcdougall, Music Mastering. Bookmark the permalink.